There are several fundamental elements to a successful fundraiser. The first is the kickoff or your launch. This is the way you present the fundraiser to your unit. The second element is what I am going to discuss today; the actual sale. There are so many parts to this, that I am going to skim over the basics for you, but I will share more in detail about each one in a later post. The third and final element are the prizes. Prizes will be part three of this conversation and I will share about that next Wednesday. After you have thrown a fantastic kickoff that has everyone charged up and ready to go, it is time to get into the nitty gritty of the actual sale. (Actually you want to have all the details of this worked out BEFORE your kickoff so that you can share it with your unit.) If you have chosen popcorn as your fundraiser, than there are going to be four basic ways that you can sell your popcorn. You can choose to do just one or two methods, but I recommend doing them all! One drawback with online sales is that the person ordering does have to pay shipping and often the pricing is a bit higher (although packing is usually larger too). In addition you may find that online offers different items than what you are selling on your order form which may be confusing to some. Next is the most common way to sell. The order form allows Scouts to walk around the neighborhood and sell door to door. Often parents will take these forms to work or church and collect orders. While some Scouts do very well with order forms, others find it very intimidating to walk up to a stranger's house and ask them to support them. When Perry, my oldest, first went door to door, his voice would squeak out of him like a little mouse. As he got more comfortable with it, he also became more confident. Waving me off he would march himself up to the door introduce himself, hand them the form and say, "how would you like to support me today?". Much to my surprise, most people would look at me, wink and say, "well let me see..." And about 80% of the time this would end with them buying something or handing him money for a donation for the unit. I watched him grow so much that first year as he learned how to talk to strangers, a skill I don't know I could have taught very well any other way. There are some drawbacks to the order form however. You do need to go back and make deliveries once the orders arrive. Because of this it is VERY important that you encourage your Scouts to get contact info (email or phone numbers) for those purchasing. 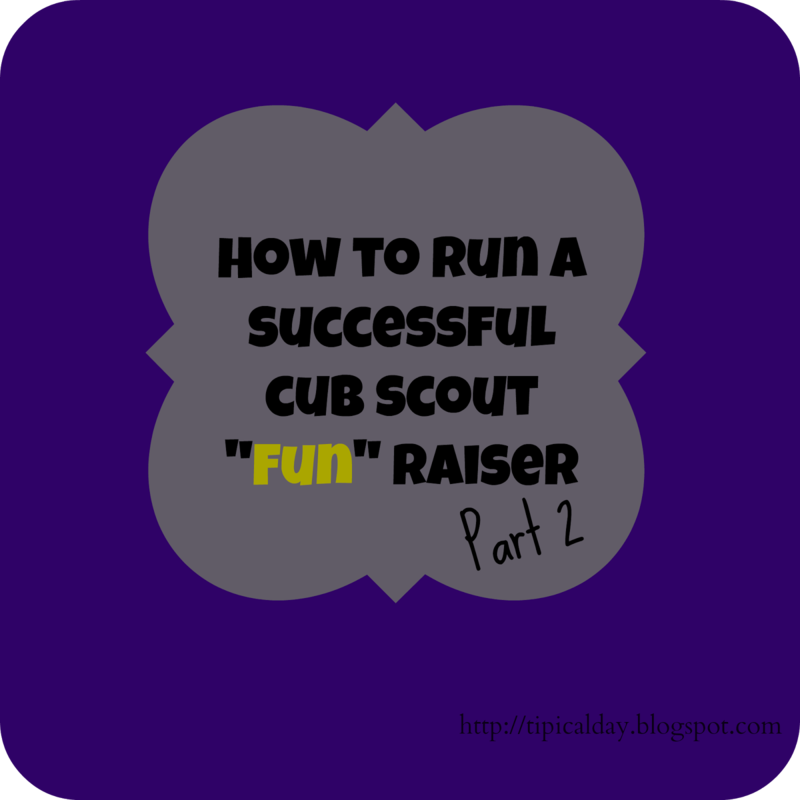 I would also encourage you to tell Scouts to collect the money when the order is made. This will help them and you. For my unit, I will not accept any final orders from my Scouts unless every dime is accounted for. This really helps us with cutting down on leftover popcorn. You will also need to decide whether you want to collect order forms several times throughout the sale or just once. I have always only collected once, but our Pack now has over 80 boys, so we will probably move into collecting on two nights, once being half way through. This will help keep the Scouts from having to hang onto large amounts of money and will give you a way to check on your sales totals throughout the sale. This year I created Den Popcorn Kernels to help me with the tracking of all the sales. It helped keep the pressure off of me to visit each of the dens weekly. We held weekly drawings for small items like Pack t-shirts or multipurpose flashlights which helped encourage the boys to sell using the order form. Other years I have given candy to anyone that brought me their sales totals each week. Every week I send out a reminder to parents and a follow up one to announce the winner of the weekly drawing. For the drawing prizes, I will only use items I have on hand, but you could ask area businesses to donate gift cards or prizes as well. Having something weekly goes a long way with keeping your sale fresh in everyone's minds. TO GO Packs are packages of $200 worth of popcorn that Scouts can "check out" each week. You may have seen kids pulling a wagon with popcorn (or cookies) around your neighborhood. This is the same idea. It works well for the purchaser because they get the order right then and there. It is also excellent for the Scout that is a little shy. It allows the boy to keep something in his hand while selling. It also elements having to go back later to deliver. Towards the bottom of this post there is a series of links for you. One is the TO GO Pack Selling Guide that we used. I had one person that was in charge of the TO GO Packs. She kept track each week of who was taking them and what was being brought back. It was a huge help and the system works great! The only tweak you may want to make, would be to have the Scouts use a separate order form when they are doing a TO GO Pack to simplify things at the end of the sale. TO GO Packs can be used right along side of the order form as a way for the scout to increase his sale. A Show and Sell is where the Scout takes popcorn to a store front to sell. In my opinion, this is the best way to sell. My two boys did $400 in an hour one time! That is pretty great considering all they had to do was stand there and smile and ask for support. The other thing I love about the Show and Sell is that Scouts really learn to come out of there comfort zone. And you know what? They enjoy it! They are also learning to work as a team. If they compete for sales they won't do nearly as well as if they are working together! 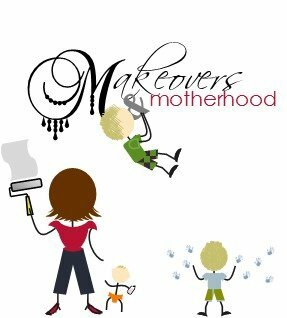 I will admit that Show and Sales can be a lot of work to organize, and sometimes it can be hard to get boys to sign up to work them, but once they start doing them, they usually want to do more. The next thing you know, they are asking their friends to work one with them! I am so glad I came across your site. I am teaching the Wolf Scouts and these fundraisers are so unique and original. I love them, thank you so much for sharing. Will be coming back for more ideas--we are saving our $$ for camp in June so this will be great! Now that's how to put the FUN in Fundraiser!! Thanks for linking up with us again this week at the #WWDParty. This is great information. 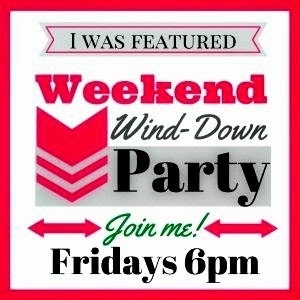 Thanks for sharing this at the Let's Get Real Friday Link Party. I hope you'll join us again this week.